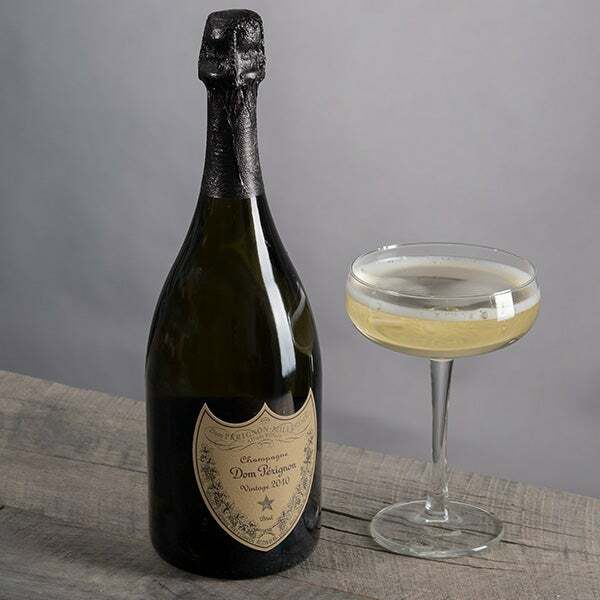 Dom Perignon - 750ml is rated 4.9 out of 5 by 14. 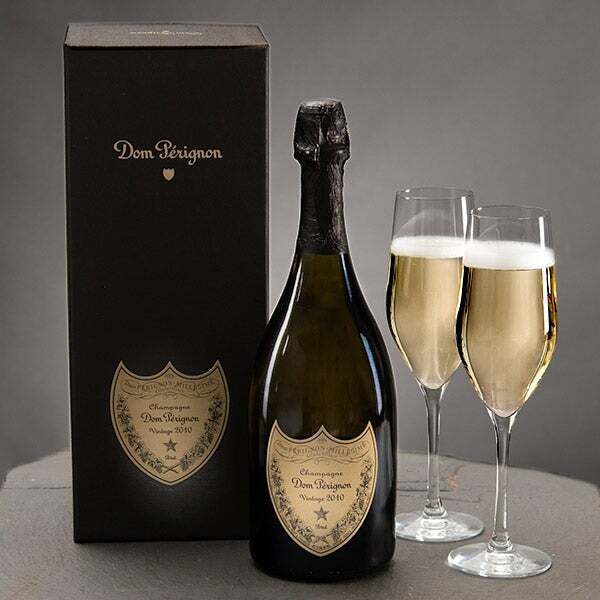 Rated 5 out of 5 by Lawoman41 from Less expensive and easier than going to a liquidit I ordered A bottle of Dom Pérignon on Wednesday and received it by noon Thursday! It was less expensive (even with shipping) than any of the local stores! I will definitely buy from you again! Rated 5 out of 5 by GroupGift from Well received! This gift was from a group of people to our manager and he was very grateful. It seems everything was delivered safely and intact. Rated 5 out of 5 by Penguini from Fast Delivery Excellent service and selection. So glad I found this site! Rated 5 out of 5 by Faye 2222 from Great , loved it Great service and the delivery was on time, everybody enjoyed the Dom Perignon. Rated 5 out of 5 by Ang42 from Great service and product Placed an order in one month in advance. My friends received it a day before scheduled. They loved it!!! Gres service and products!! Rated 5 out of 5 by giftgiver1 from Good Experience I placed my order and was able to select my preferred date of delivery. It arrived on time as promised. Will order again. Rated 5 out of 5 by Alex Warm from Great ! It was present for my wife and she was really happy to get it ! Impress them with this unforgettable gift at a price like you won't find anywhere else. Known for their prestigious champagne, Dom Perignon doesn't disappoint with this vintage. Artfully crafted using only the finest grapes of a single year, this captivating champagne boasts an irresistibly unique taste, making it world famous. Marked by an original intensity, critics rave about this vintage calling it "beautifully balanced" and "brilliant in its own right." With an initially delicate, mild taste that submits to bold and powerful flavors, this alluring champagne of bright, floral notes is perfect for making any occasion unforgettable. Occasionally we are shipped Dom Perignon in a gift box that is different than the one shown in this picture, or we get no gift boxes at all! Each of their promotional boxes is equally impressive, and we are charged the same price whether the champagne is in a gift box or not. When we are unable to obtain gift boxes, we elegantly gift wrap your bottle for a different, yet equally exquisite presentation. 21+ Signature Required At Delivery. This product cannot be purchased using any discounts and/or promotional codes. Vintage year of the bottle shipped to recipient may vary.